Daniel is a student who is fascinated with technology and the convenience it adds to our lives, especially the role smartphones play. We don’t see enough gold iPhones around, but Daniel has one of the few we’ve seen. 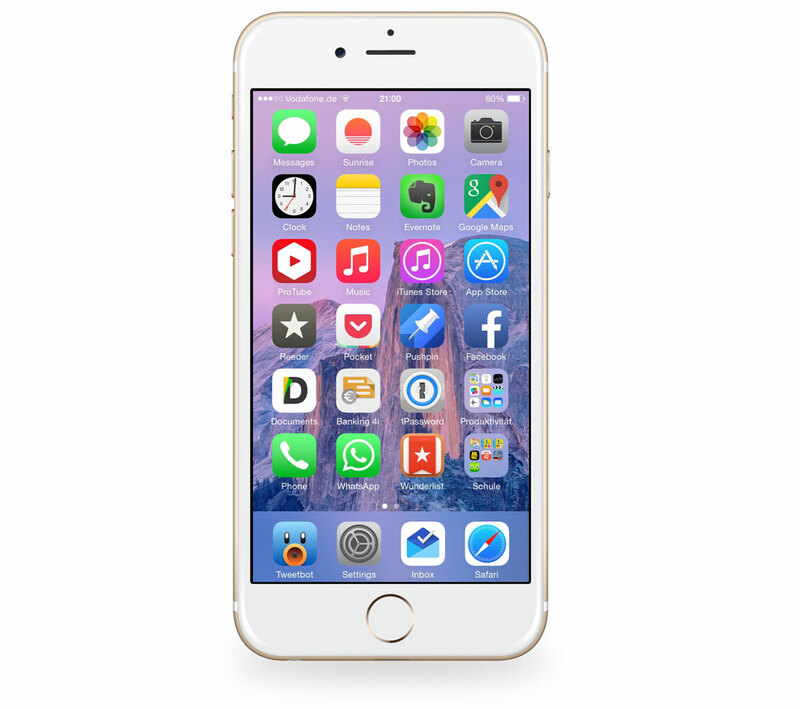 His setup features several of our favorite apps, including our most recent pick: Wunderlist. If you ever need to find extra space on your Mac, it can take quite a bit of time to locate the offending folders. Luckily, DaisyDisk makes the process incredibly easy. 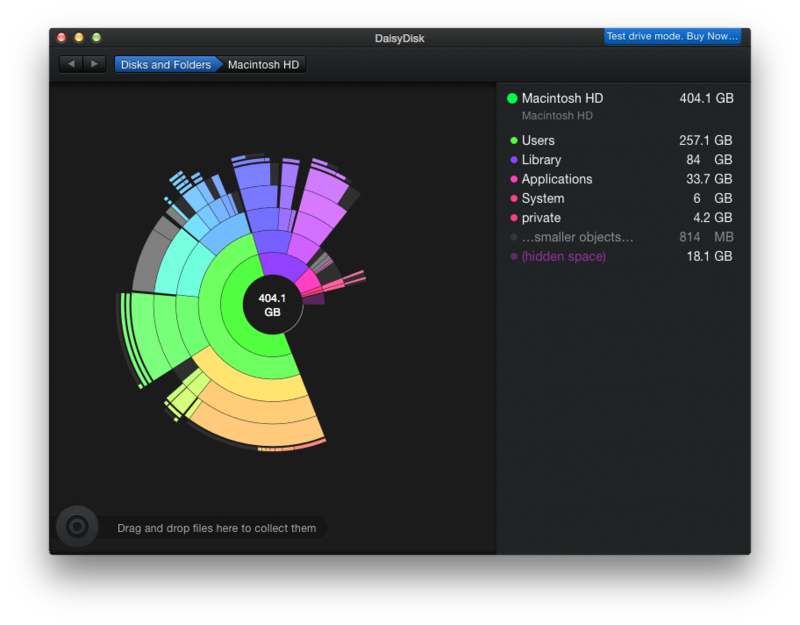 Bradley walks us through the steps to use DaisyDisk for locating space-hog apps and folders. A few of our favorite apps are on sale right now, and while we recommend them regardless of price, this would be a perfect time to grab them if you haven’t already. Byword is our favorite Markdown writing app for the Mac and iOS, and is currently on sale for a great price. The iPad turned five last week, so it’s fitting that Federico Viticci from Macstories published his review of the iPad Air 2 this week. What sets this review apart from most is that it’s been three years in the making and explains how the iPad replaced the Mac for Federico. Apple announced that the brand new Photos app will be included in OS X version 10.10.2 (that’s the next one), and Macstories and iMore have some great summaries of it. While it doesn’t sound like it can replace an app like Aperture or Lightroom, it should be a welcome improvement from iPhoto.